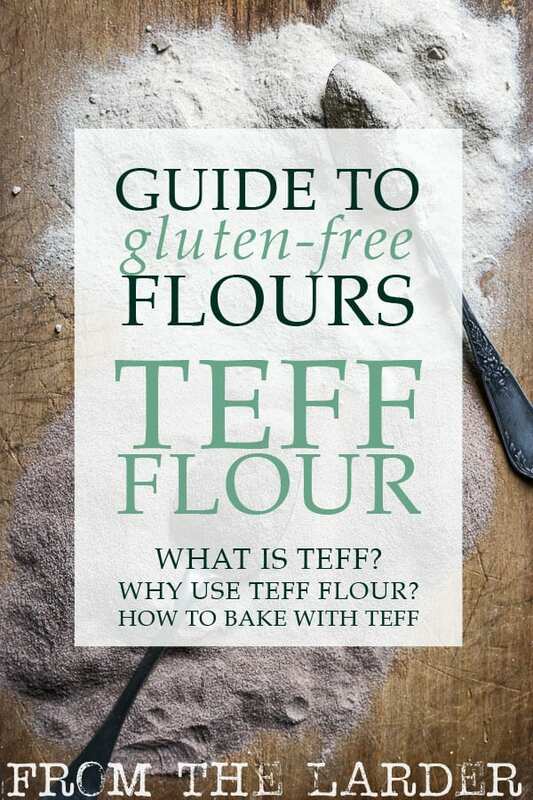 Welcome to your guide to Teff flour, the nutrient packed sweet malty gluten-free flour. 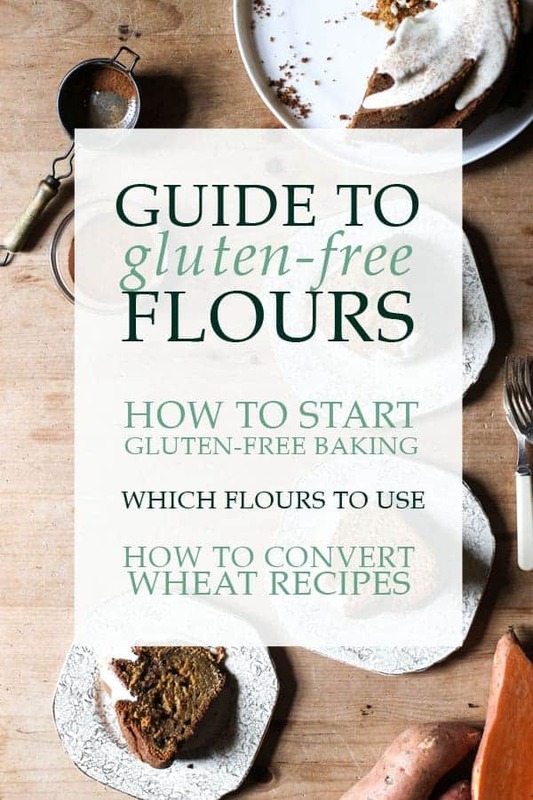 This is our eighth venture into the fascinating world of gluten-free flours. Teff is an ancient grain which is inextricably linked to Ethiopia, it is the most important crop grown on native soil and forms the bulk of the country’s diet and nutrition. The teff grain is cooked up into porridge and used in savoury dishes, however the flour is mostly used for injera. This is a sour fermented flatbread widely used in place of cutlery to scoop up and hold food. Teff is so incredibly important to Ethiopia that export of the grain itself is prohibited. Only teff products and finely milled flours are allowed to leave the country. As such teff is expensive to buy over here, as even though it’s now grown in other countries it is still a niche product. Teff is naturally gluten-free but be wary of ordering injera in your local Ethiopian restaurant as it has more than likely been cut with wheat to be made more economically. 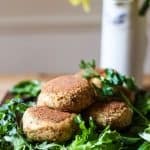 What are the nutritional benefits of teff flour? Teff is gluten-free which is great news for coeliacs and the gluten-intolerant but it is also high in vitamins and minerals and is somewhat of a ‘superfood’. It has excellent amino acid composition, it is high in fibre and calcium – a cup of teff contains as much as half a cup of spinach. Teff is rich in iron, high in protein (in fact it provides Ethiopians with two-thirds of their dietary protein) and boosts Vitamin C (rare for a grain). 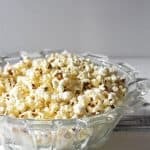 It is also full of the resistant starch which helps to regulate blood sugars. 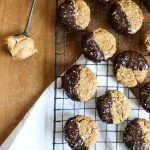 What is the difference between ivory teff flour and brown teff flour? There are several varieties of teff including red teff but the most common flours we see are ivory and brown. They both have a similar texture but brown teff flour tastes slightly more earthy, white teff flour is milder and sweeter. 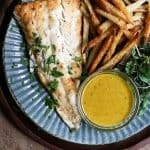 How can you use teff flour? 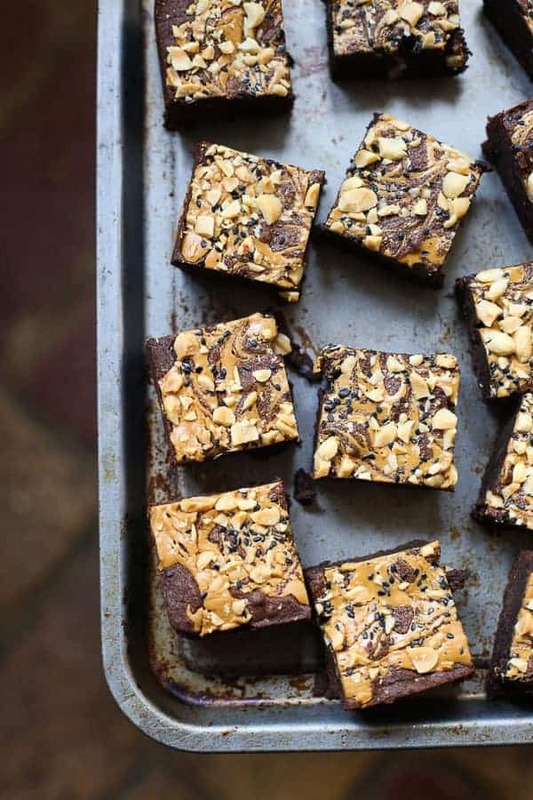 Teff flour bakes up superbly but it can have a slightly grainy consistency. 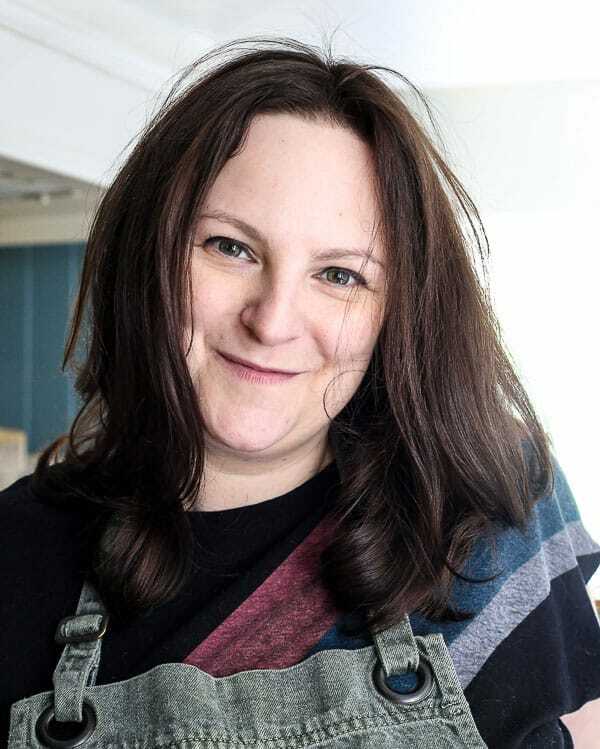 I use it more prolifically in chocolate recipes where the chocolate smoothes out the graininess somewhat. And if you use it alongside ground nuts the graininess also gets lost. 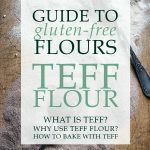 Teff flour is not a gelatinous flour so cannot mimic the qualities of gluten. 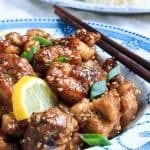 It is possible to use it as the sole flour in recipes as long as you are pairing it with chocolate or ground nuts. Otherwise you are best to blend it in your bake with a more ‘sticky’ flour like sweet rice flour or tapioca. 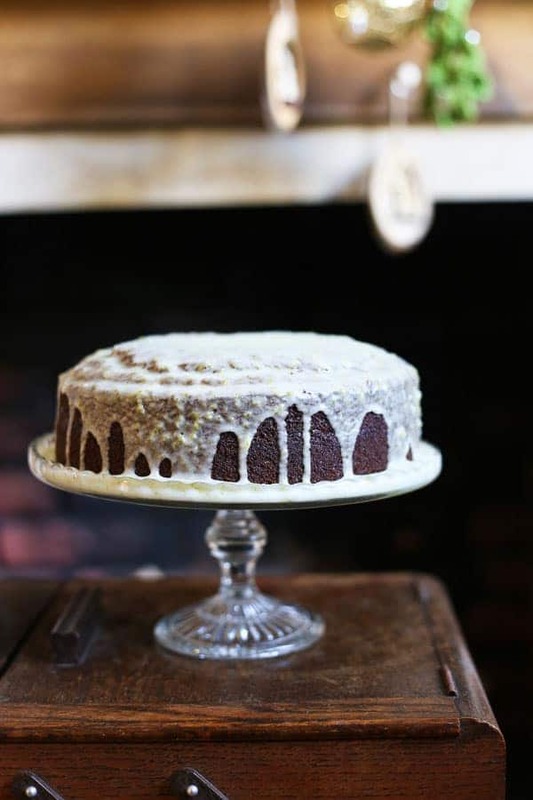 The main reason for using teff flour though is its wonderful malty molasses-like taste. 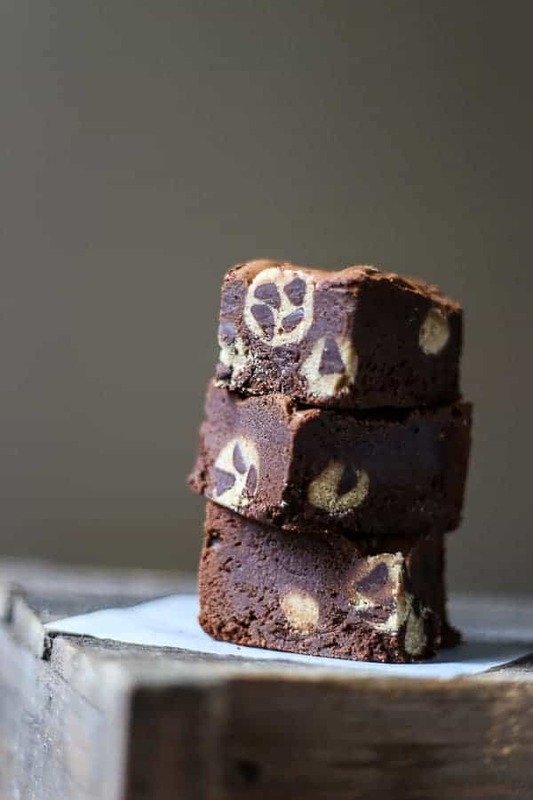 It is such a fine tasting, flour and like many alternative flours, if used in the right cake, will support and enhance the flavours rather than providing a neutral background. 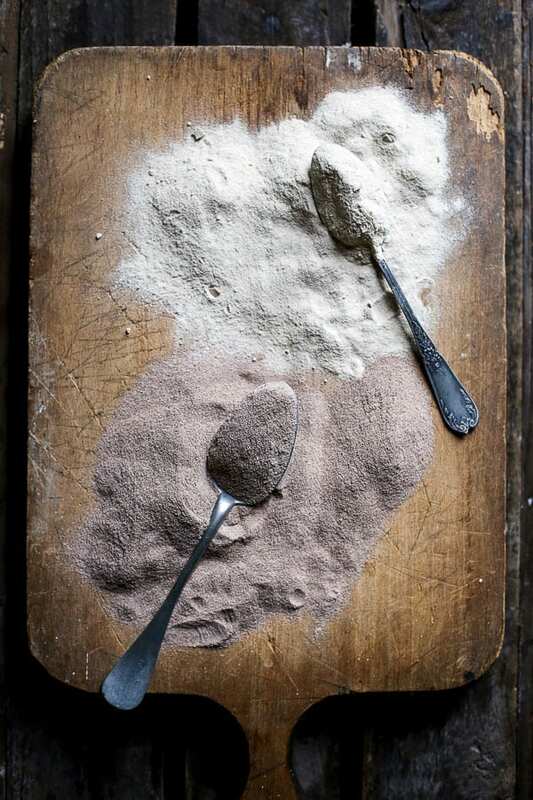 What flavours pair well with teff flour? 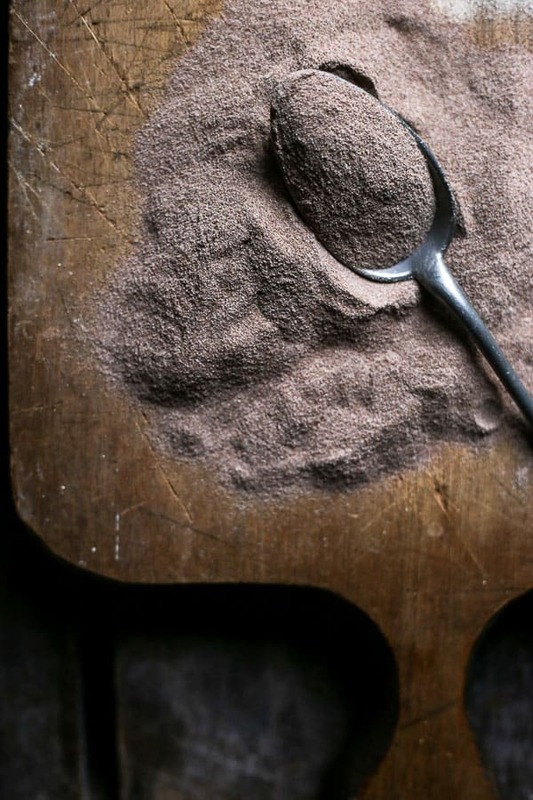 Deep and rich flavours pair very well with earthy teff flour. Try it in a coffee cake or spice cake. Teff also gets on especially well with banana, caramel, oats, nuts, honey but especially chocolate, like in these Mini Chocolate Peppermint Bundts. 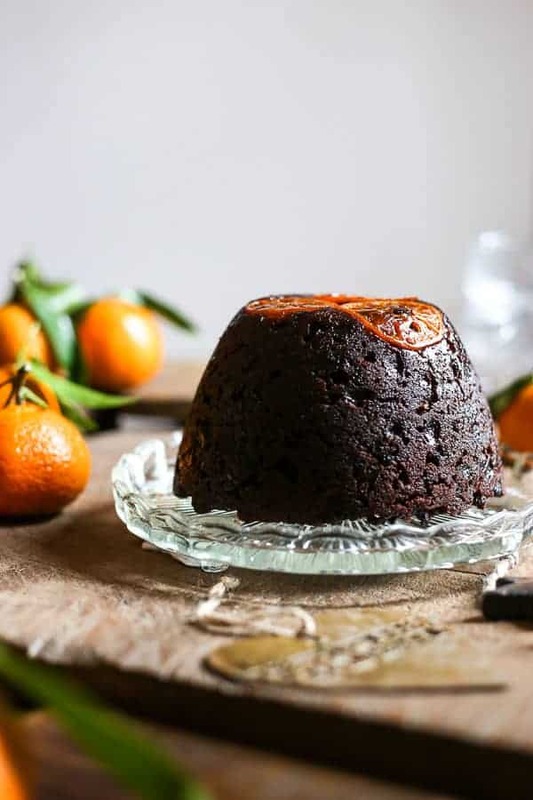 Teff flour is also the perfect flour to use in your Christmas Pudding as it goes so well with the richly spiced flavours. 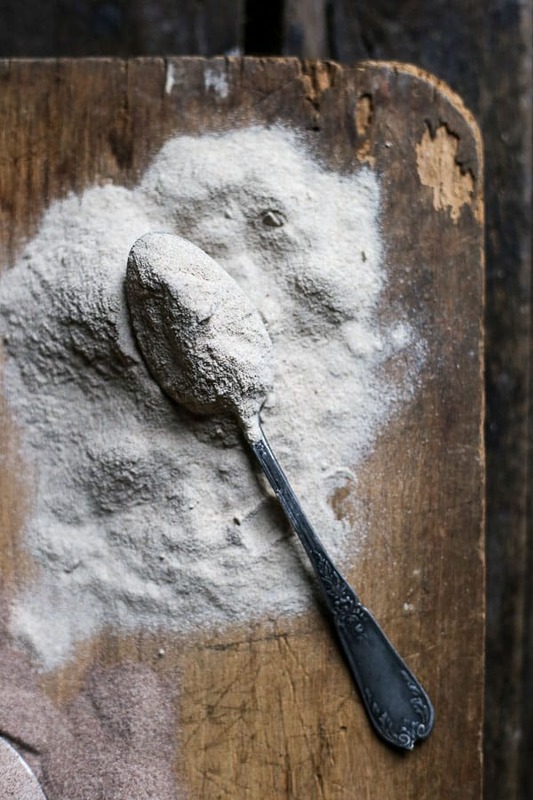 Where can you buy teff flour? 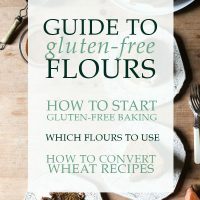 There are plenty of brands to choose from where teff is concerned and Amazon will always be my go-to choice for my flours due to the choice and the subscribe and save option. Bob’s Red Mill is the most widely available brand and produces brown teff flour. You should be able to find it in health or organic shops, but it’s also stocked by Ocado. Tobia Teff produces both brown and ivory teff flour and is a British company which are also stocked quite readily at health food and organic shops. 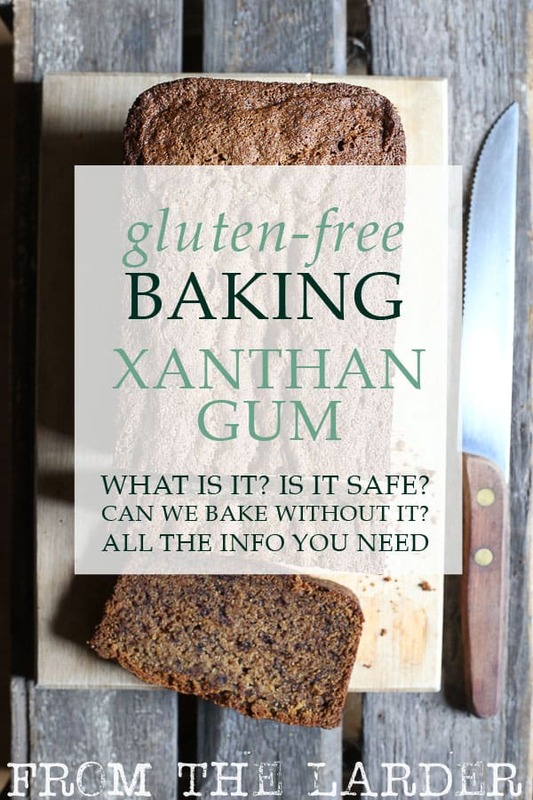 Yourhealthstore also supplies brown teff flour and is another good brand.